All kinds of packages such as shoe boxes, Cosmetic case, gift boxes. 1. 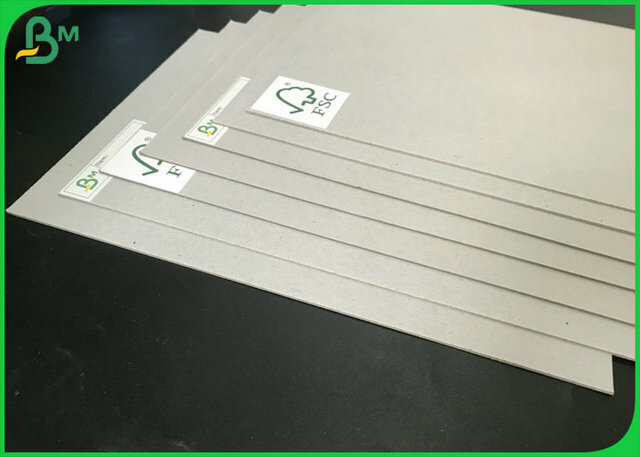 Grey carton is a high quality flat grey solid chipboard, made from 100% recycled fibre specially designed for packaging, carton manufacture and backing boards,Pressed fiber thick paper, usually made from recycled paper. 2. 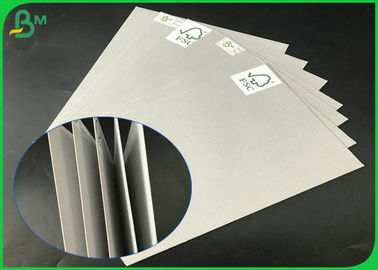 Grey board is a 100% recycled pulp fibre cardboard that is an excellent model makers material. It is easy to cut using a sharp scalpel or a heavy duty craft knife, ideal for scratch modelling. Grey board is extra smooth on both sides, and therefore perfect for many other creative projects. 1. Supply ability. As the 3th largest paper producer in china, our month capacity is 500000 tons. 2. Quick delivery. Normally, our delivery is 5-15 days, but it will depending on the quantity. 3. Good communication and cooperation. Our sales team is more than 10 years experience, we can fully understand what you want, and always ready to work with you. 4. Excellent claim treatment. As most famous paper mill group, we have to do everything to protect our reputation. we have very strictly and rapid claim treatment system. 5. Perfect service, we can offer free sample service and OEM service. 6. Market protect. we have very strict policy to protect customer's market, all agents' customers will be exclusively protected. 7. 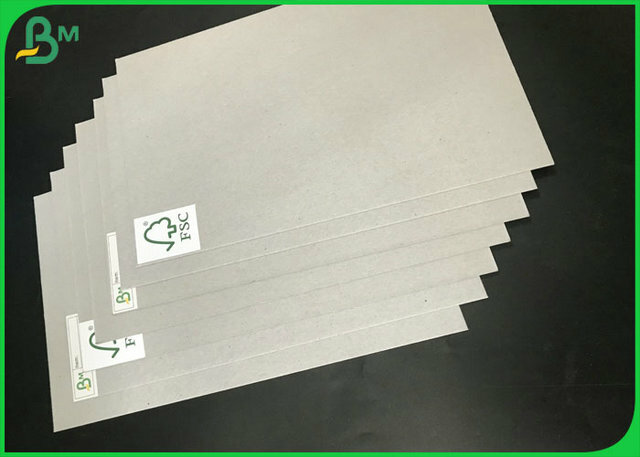 We are enjoy global reputation,the best evidence is that we gain such important certifications as SGS,ISO,FSC,FDA and so on. Q: Are you manufactory or trade company for paper? A: We are the manufactory specialized in paper more than 10 years in Guangzhou City! Our factory has passed IS09001,FDA,SGS, FSC. A: You can contact with us via email or Whatsapp. Q: Can i have a discount if we increase our quantity? A: We will try our best to support you for our cooperation all the time.